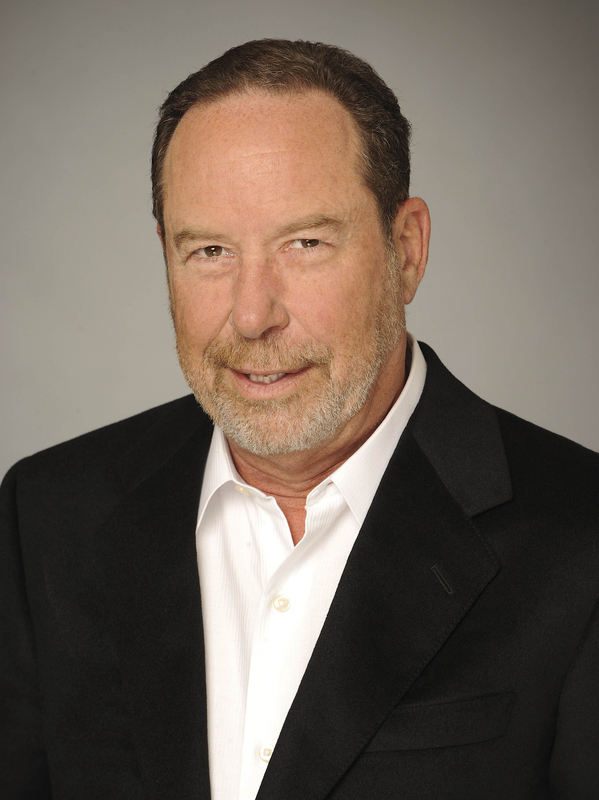 In May 2010, Ed Goren, a 46-time Emmy Award winner and Executive Producer of FOX Sports since 1994, was elevated to Vice Chairman FOX Sports Media Group. Goren, Chairman David Hill and FOX Sports Media Group co-President & COO Eric Shanks are responsible for the look, sound, editorial content and superior quality of FOX Sports’ studio and game broadcasts and serve as Executive Producers of all FOX Sports productions. Goren also oversees all aspects of FOX Sports’ television investments and partnerships. In addition, Goren spearheads the division’s strategy of pursuing major event programming to insure FOX Sports’ position as a premier network sports broadcaster. Goren was inducted into the Broadcasting & Cable Hall of Fame, in October 2011, a fitting tribute to his long and distinguished career. Goren had been Senior Producer at CBS Sports since 1991, where he worked on nearly every sport the network broadcast. During his tenure as Senior Producer, CBS Sports broadcasted such major events as the World Series, the NCAA Basketball Tournament, The Masters and Super Bowl XXVI. Goren produced CBS Sports’ Major League Baseball studio program in 1990. He also produced The College Football Report and the annual Heisman Trophy Award presentation (1986-89). As producer of The College Football Report, he revamped the series, integrating information including scores, highlights, live interviews and special news segments into a program less than 15 minutes long. Other credits at CBS Sports include serving as producer of NFL, NBA and NCAA basketball broadcasts. He joined CBS in 1966, as a copy boy in the news division and one year later became a news writer, producer and occasional on-air reporter at the then-CBS affiliate in Miami. Late in 1969, Goren moved back to CBS News as a producer for Newsnet, the daily news feeds to CBS affiliates. He joined CBS Sports in 1975 as a coordinating producer for CBS Sports Spectacular, the network’s sports anthology series. Goren’s sports roots run deep, as his late father, Herb Goren, was a longtime baseball columnist for the New York Sun and public relations director for the New York Rangers hockey club. Goren graduated from Syracuse University in 1966 with degrees in journalism and political science. In 2005, Newhouse School of Public Communications at Syracuse University honored Goren at its 40th anniversary as one of its most distinguished alumni. Born June 15, 1944, in Greensboro, N.C., he lives in Los Angeles with his wife Patty. He has one son.